The classic bride getting ready photo. Except this beautiful bride is tattooed. 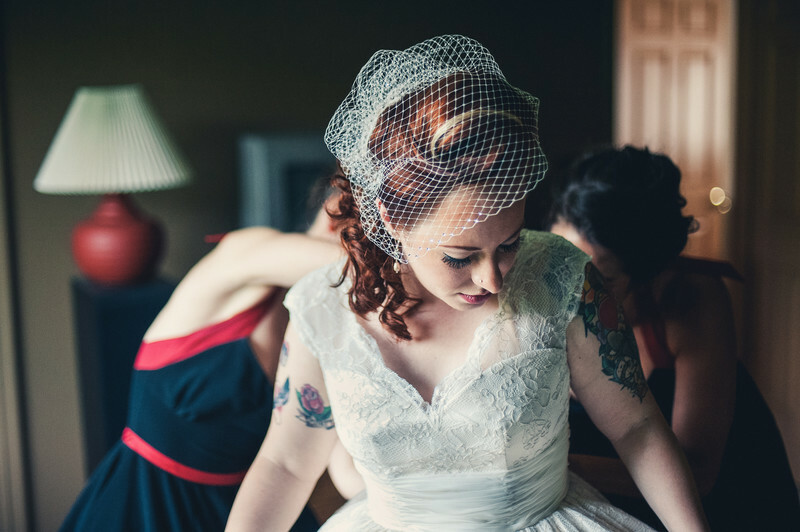 With or without the tattoos this bride is absolutely stunning. I caught this moment at the bride's house near Harrisburg Pennsylvania. ..Many Allebach Photography brides choose to have getting ready photos. This is a good chance to warm up for a day of beautiful wedding photos. It's your choice whether or not you choice to have getting ready photos or even show you tattoos on your wedding day. ..Some of my brides and grooms have lots of tattoos that aren't visible to the eye on their wedding day. Your day. Your wedding. You get to choose what you want!